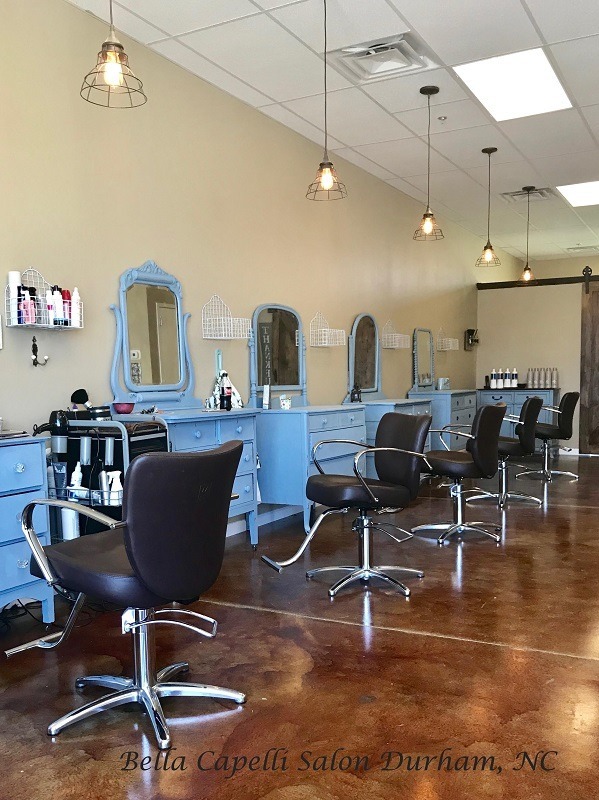 Bella Capelli Hair Salon Has Completed It’s Space Expansion! Posted on April 9, 2018 by Gina in Durham NC Hair Salon, Durham NC Hairstylist, Hair Salon. 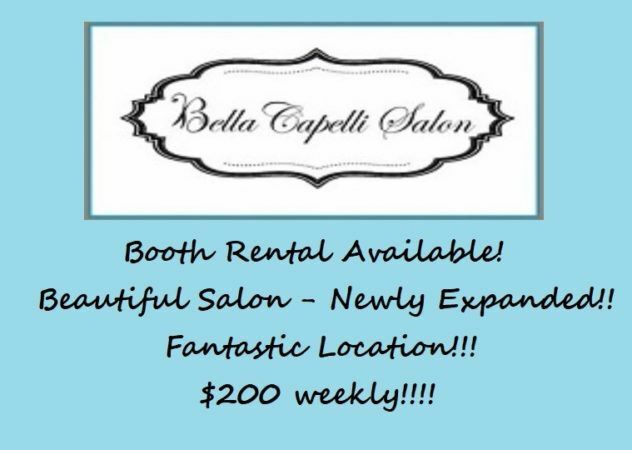 Comments Off on Bella Capelli Hair Salon Has Completed It’s Space Expansion! Posted on January 17, 2018 by Gina in Durham NC Hair Salon, Durham NC Hairstylist, Hair Salon. Get A Layered Haircut with Medium Layers! Posted on January 14, 2018 by Gina in Durham NC Hair Salon, Hair Salon. 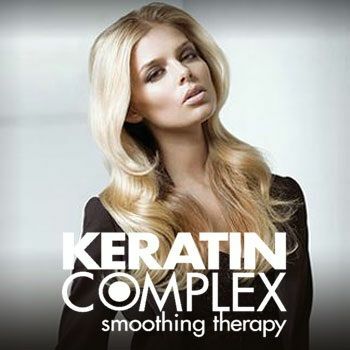 Comments Off on Get A Layered Haircut with Medium Layers!